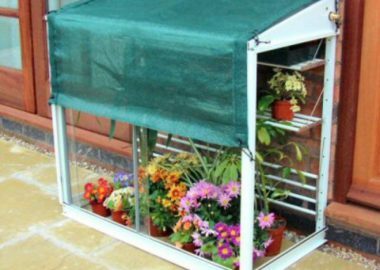 Our Classic Lean to Mini greenhouses have been designed for even the smallest of gardens. These small lean to greenhouses provide plenty of growing space but take up minimum ground space. 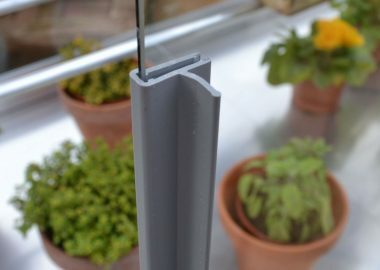 Unlike cheaper plastic mini greenhouses, our products are designed to last a lifetime and are manufactured in Britain. Our Classic Lean to Mini greenhouses can be used for over-wintering and bringing on seedlings in the Spring. 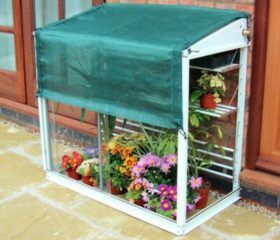 In the summertime the Classic Lean to Mini greenhouse can be used for Tomatoes, Peppers and Chillies. Add a wooden raised base and they can become an intensive vegetable production area. 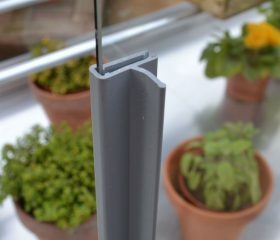 All Classic Lean to Mini greenhouses have a 25 year framework guarantee and include toughened safety glass as standard. For more information on our mini greenhouses read our Growing Guide. 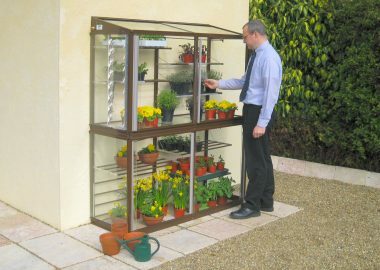 A wide range of mini greenhouse accessories are available including automatic louvre vents, shade covers and shelf covers. Spares are also available to order online. Mini Greenhouses 4.67 out of 5 based on 20 reviews. To find out more about our Mini Greenhouses, call 01788 822301 or email [email protected].